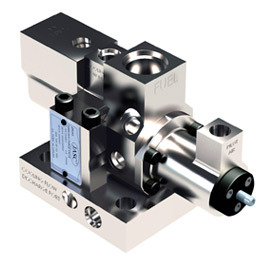 JASC has designed and manufactured a series of control valves that improve performance of industrial gas turbine engines. JASC’s initial entry in the industrial field was the result of a gas turbine engine manufacturer having performance problems. 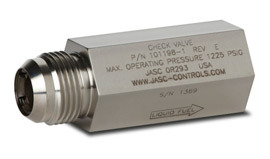 JASC submitted a proposal for JASC check valves and eventually awarded a contract. 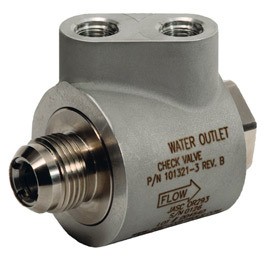 JASC has shipped over 200,000 various type of check valves due to our design capabilities. 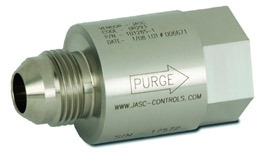 Visit JASC’s parent site to learn more about JASC’s innovative products.